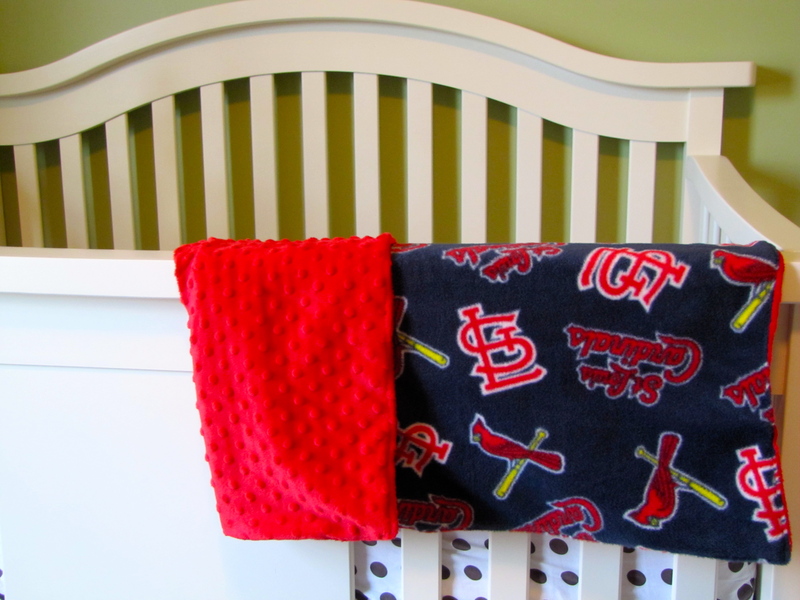 We have two basic blankets available. 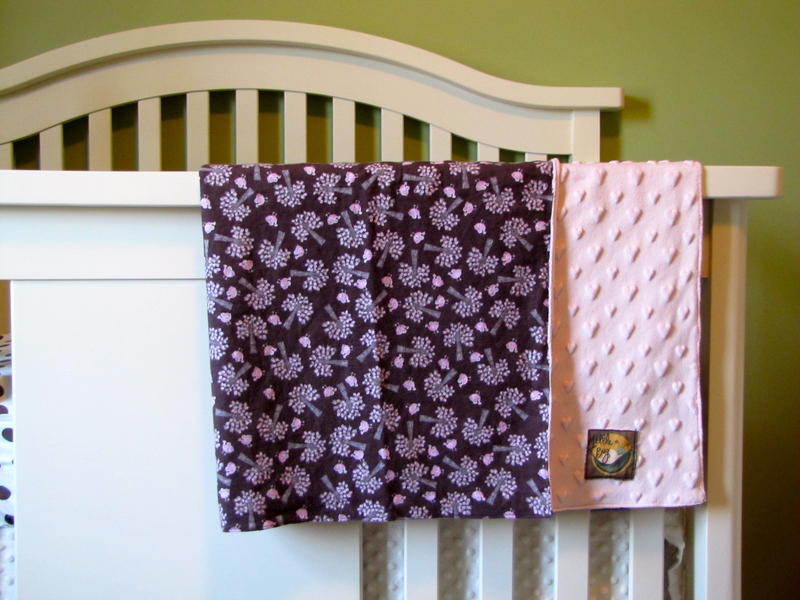 Our stroller blankets and our picnic blankets. Both serve different purposes and can be customizable. 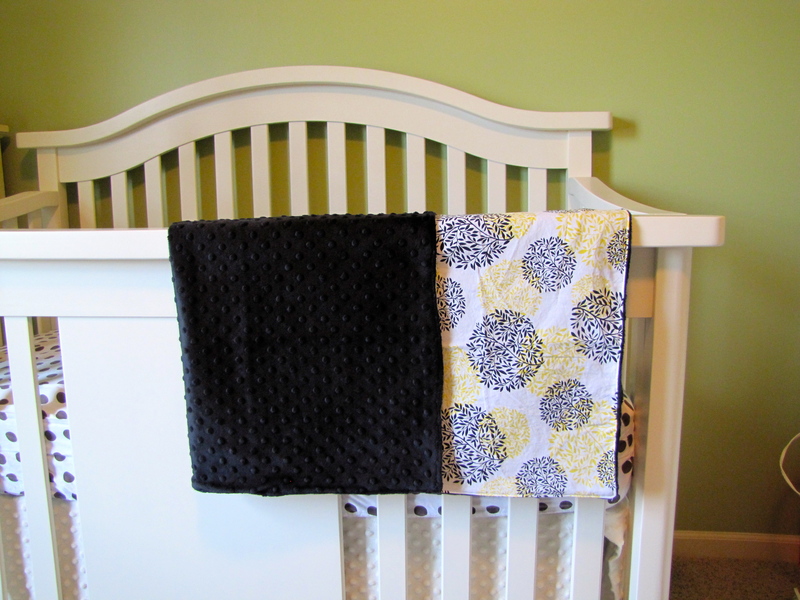 STROLLER BLANKETS are a soft and cuddly option. 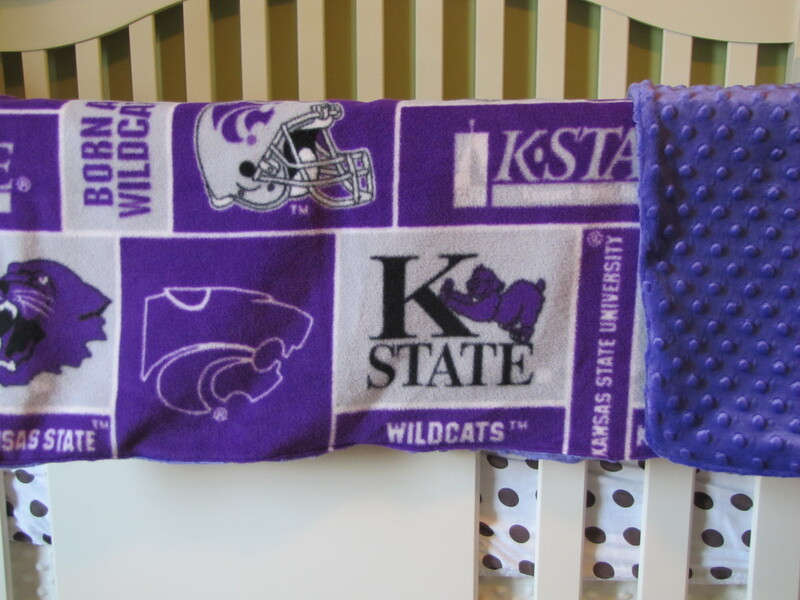 This blanket is the perfect size for infants and toddlers. On chilly days, these are easy to throw over a lap while strolling or riding in the car. We always leave one (or two) in the car, just in case. They are under a square yard, but can be made to order if wishing for something bigger. 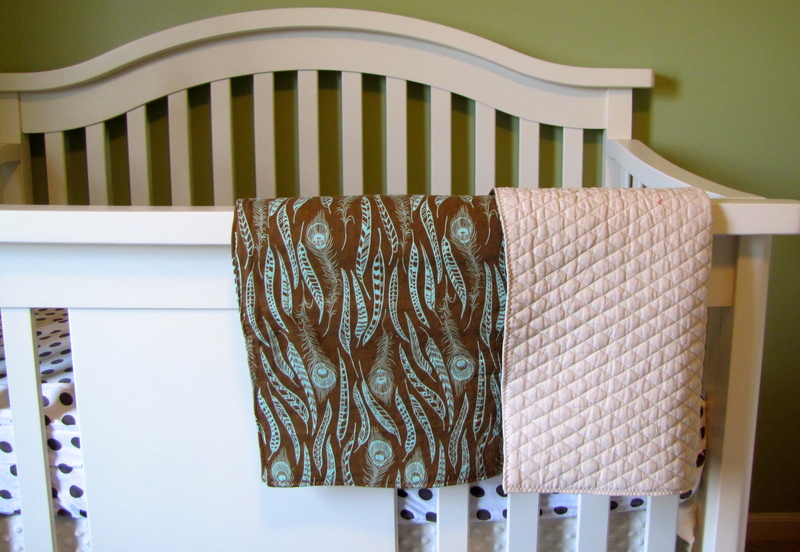 One side is made with flannel, boutique cotton, or minky material while the other is generally made with a bumpy cuddle minky. 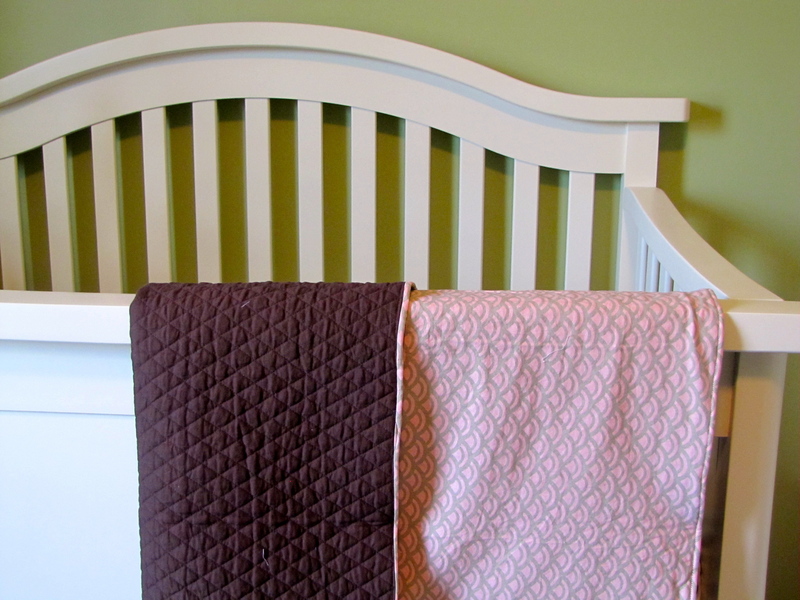 These blankets are made with two pieces of boutique fabric. One side is a cotton print. The other side is a quilted cotton fabric. 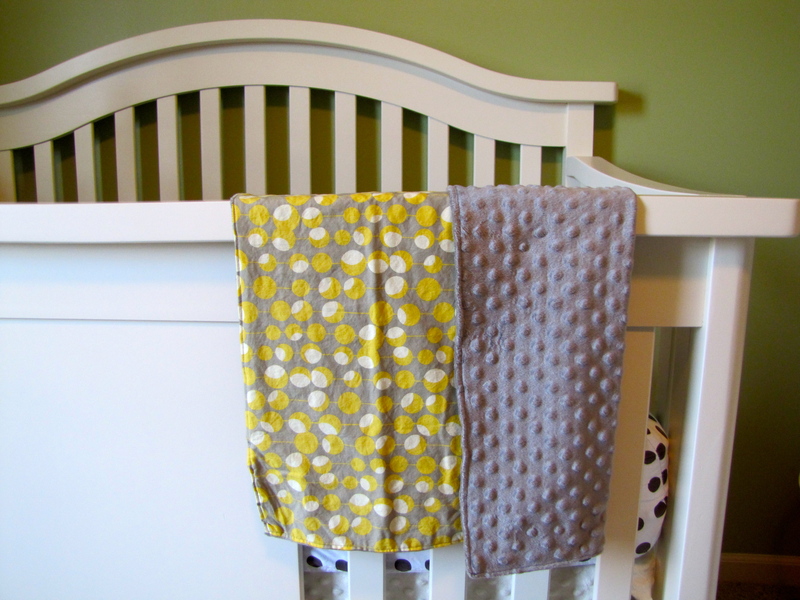 Both our blankets are easy to clean, machine washable, and only get softer when washed! Need a certain color or theme? Let’s create something together. 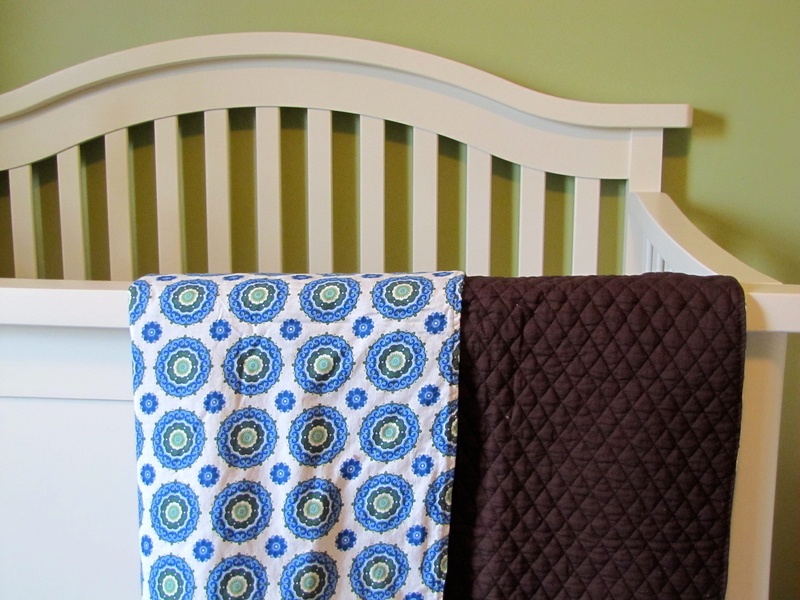 We love making new creations. 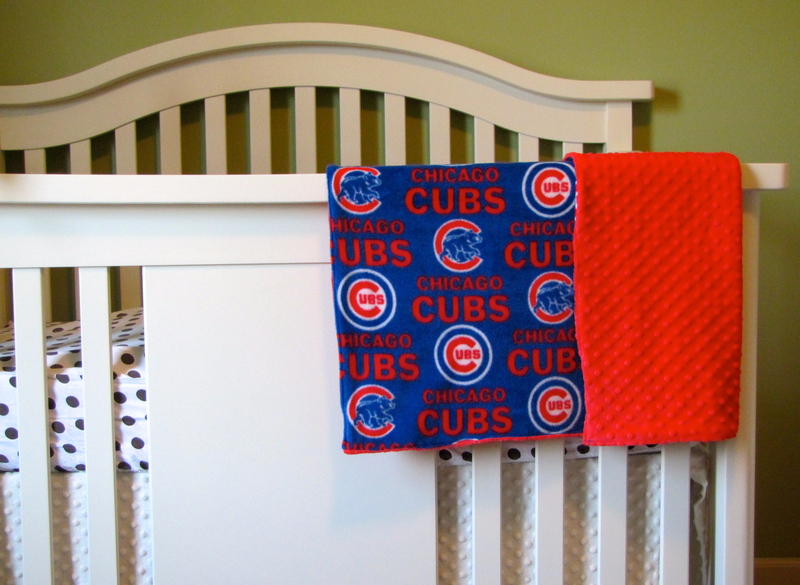 Want a blanket showing support for your favorite team? Ask us what we schools we have available. 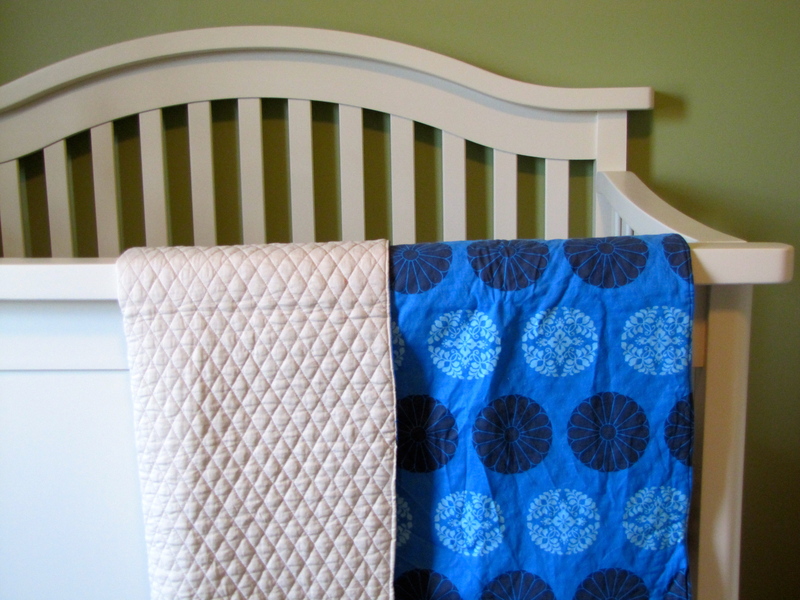 Blankets start at $30 and go up based on fabric and size. 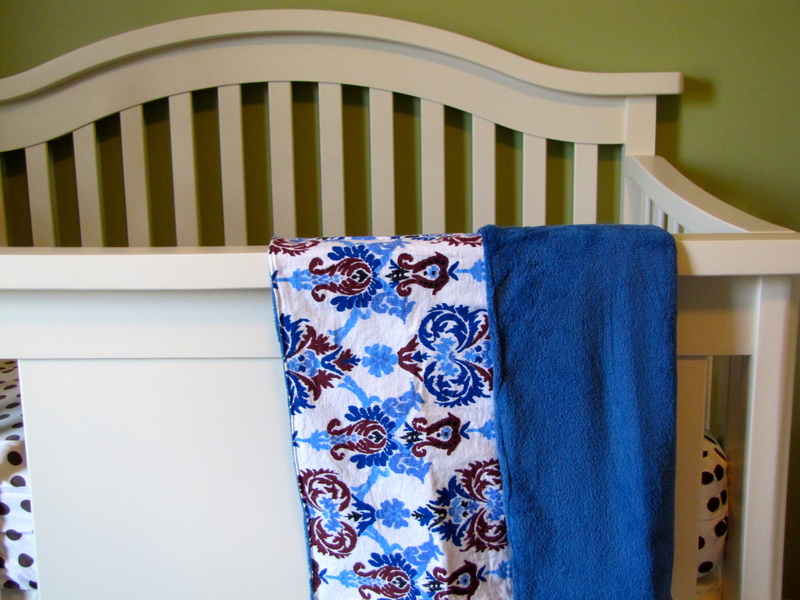 We are happy to build your blanket around your budget. Embroidery starts at $5 and goes up based on amount of text. See the pictures below for prices and examples. Gift certificates are available!